Are we looking for YOU in the Rowlett / Rockwall, TX area? We’re searching for a Stork Lady partner in Rockwall County, Texas! Are you looking to earn extra income? We’re looking for a partner in the Rockwall County, TX area! The Stork Lady brand is growing! We have a strong presence and are recognized all over Texas and much of the USA! 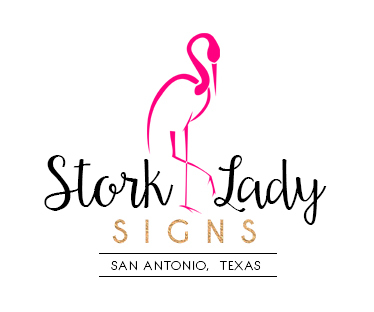 We often receive calls from Rowlett, TX and Rockwall, TX, as well as other towns and communities in Rockwall County from folks who are looking to rent one of our stork signs to celebrate the birth of a baby. We would love to have a partner in the area to refer those calls to, as well as help them grow a successful stork rental business in the Rockwall County area.